Let's face it, you're not getting out of the house today. Not even off the couch, probably. 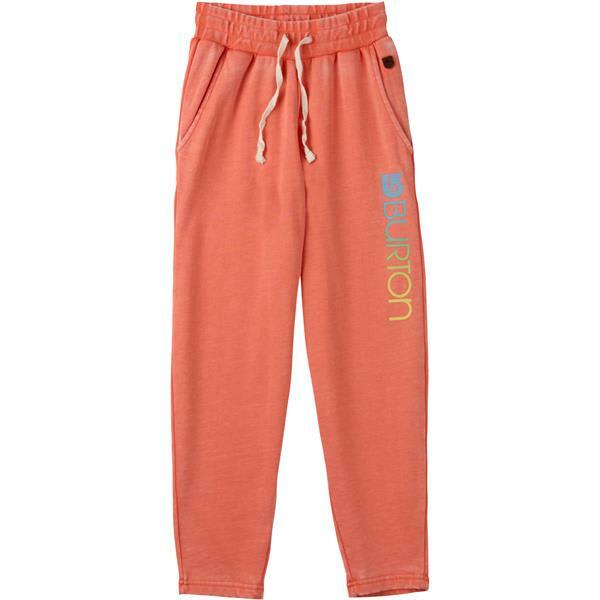 Add these to your lazy day uniform.